Many other companies cannot offer pediatric sleep scoring because of the precise training and experience it requires. 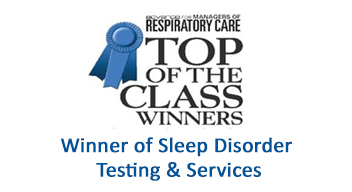 Sleep Strategies is one of the very few companies that employs registered technologists that have extensive experience working with pediatric patients, and are highly regarded for their specific skills and knowledge in this unique discipline. Ensure your pediatric studies are being scored by knowledgeable, pediatric specialists by choosing Sleep Strategies as your scoring provider. Studies are scored to the Rechtschaffen & Kales (R&K) standards / criteria. Our technologists incorporate all American Academy of Sleep Medicine (AASM) guidelines. Studies are scored manually by RPSGTs with a minimum of five years of clinical & scoring experience. Our scoring RPSGTs participate in the monthly inter-scorer reliability test conducted by AASM. 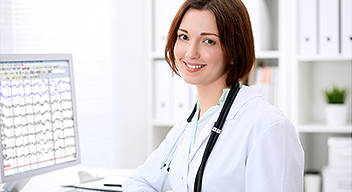 Maintain HIPAA compliance standards through which all data is relayed. Guaranteed quality & turnaround times.